The club is located on Findon Street, just 30 minutes south of Newcastleand 1 hour 50 minutes north of Sydney. We are a family friendly venue offering a Kids club every Friday night from 5.30pm - 9.00pm for just $5.00 per child. High Tide Bistro has opened at the club, we look forward to seeing you to try our extensive menu. 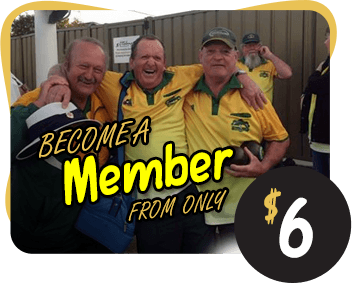 The club has released a survey for our members imput and we invite you to complete by clicking on the link below, a hard copy is also available for collection at the club.